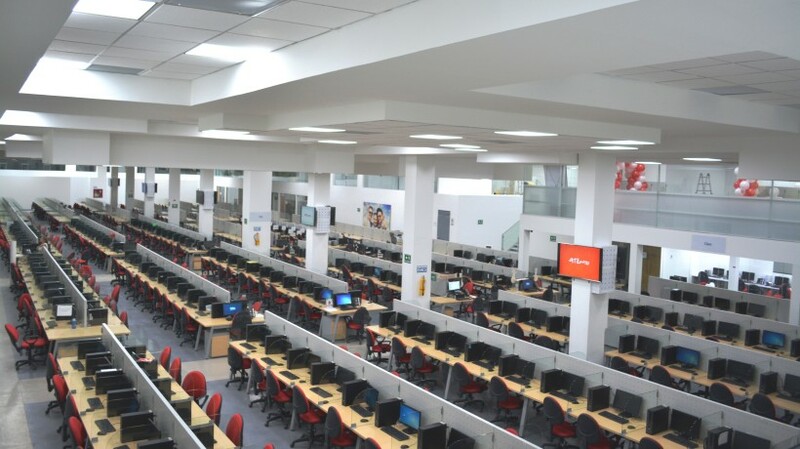 Contact center outsourcing firm Atento S.A. (NYSE: ATTO) has opened a new contact center for customer service in Pereira, Risaralda, Finance Colombia has learned. This makes Atento’s third center in Pereira, and eighth center in Colombia. 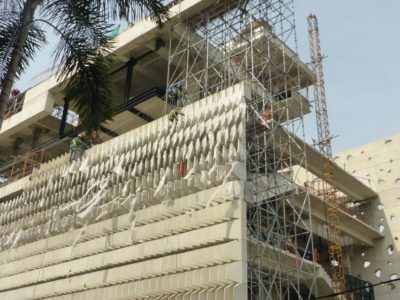 The center in Tres Nevados-Pereira will provide jobs for 1,000 agents and its opening has the support of the Risaralda department and the Pereira city government. 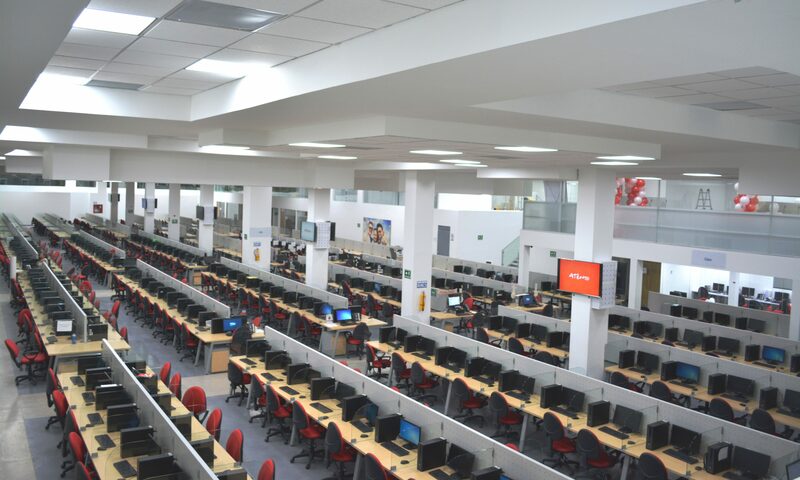 Atento claims that it is one of the most advanced centers in Colombia for providing end-to-end customer experience solutions such as credit management, means of payment management, insurance management and back office solutions, among others. Atento’s Pereira facilities occupy roughly 50,000 square feet of space over three floors. The facilities have training rooms, a commissary, break rooms and recreation areas, as well as a biometric access control system. The center is also fully accessible for people with disabilities. 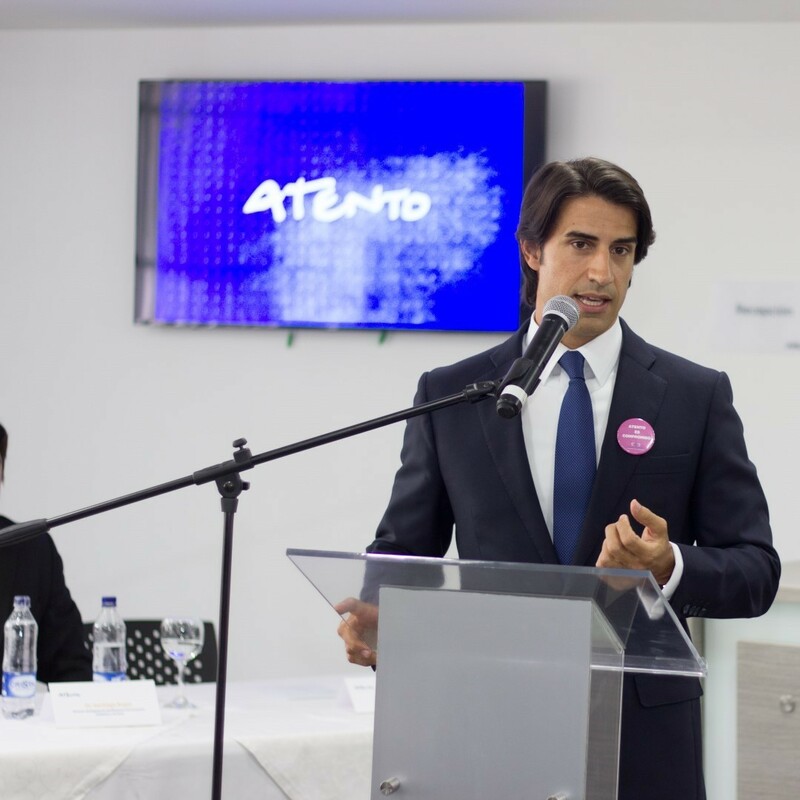 “Tres Nevados is the third customer relationship center that Atento has set up in our city, a true reflection of the talent that the company finds in Pereira and the competitive advantages the city offers for the CRM/BPO sector. 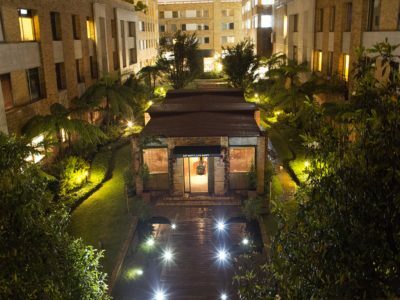 We are satisfied with the relationship between Pereira and Atento, and we hope this new investment will be a tremendous success that will allow us to contemplate other similar operations in Pereira,” this according to Pereira mayor Enrique Vasquez Zuleta. 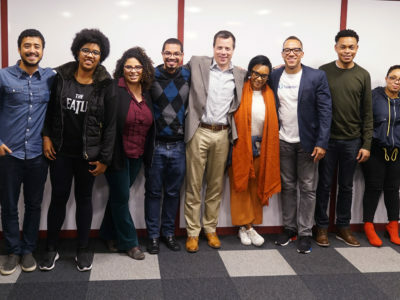 Atento currently has over 7,000 employees in Colombia, serving 50 corporate customers in different sectors and operates contact centers in Bogota, Pereira, Bucaramanga and Quibdo.